Now that the clocks have gone back, and the dark nights are drawing in, it's time to prepare our homes for winter. Although we are used to long winters here the UK, there is no-one quite as prepared for this season as the folk of Scandanavia, who experience even colder winters and longer, darker nights. The Danish have a delightful way of combating this wintriness with a concept called Hygge (pronounced "Hue-gah"). We don't have a direct translation for Hygge in English, but it is all about that feeling of comfort when you are in from the cold and dark, snuggled up and enjoying good company with friends. Hot chocolate, fur blankets and bed socks all fall into the category of hygge. Top of the list for creating a Danish-style hygge home is candles. The Danes go crazy for candles, in fact around 74% of them light a candle at least once a week, with nearly 30% of the population lighting them every day. Imagine that! Candles don't have to be expensive, so stock up on a collection of pure white candles, and place them on a mirrored tray or plate for even more glow. Blankets are not only great for warmth, but they can also soften an interior design scheme and make it feel more cosy. Choose soft furnishings in quilted and fur finishes for extra snug factor, and layer them on top of one another for added sumptuousness. A fire can be a big investment in your home, but there is nothing that says 'home' more than the crackling of logs in a fire. 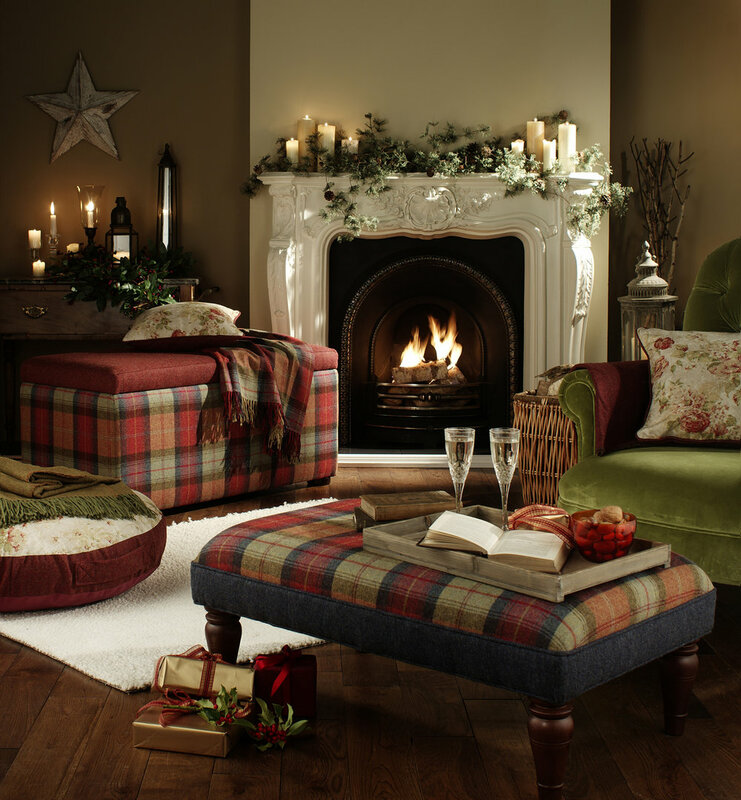 Go for an open fire for a traditional look, or for a wider variety of styles, look for a good quality log burner. If you are lucky enough to have room, create a hyggerkrog, a little nook, in your home. Find a window seat, an alcove or even a small corner of a room to create your den: somewhere to shut yourself away from the world, snuggle in and enjoy a good book. 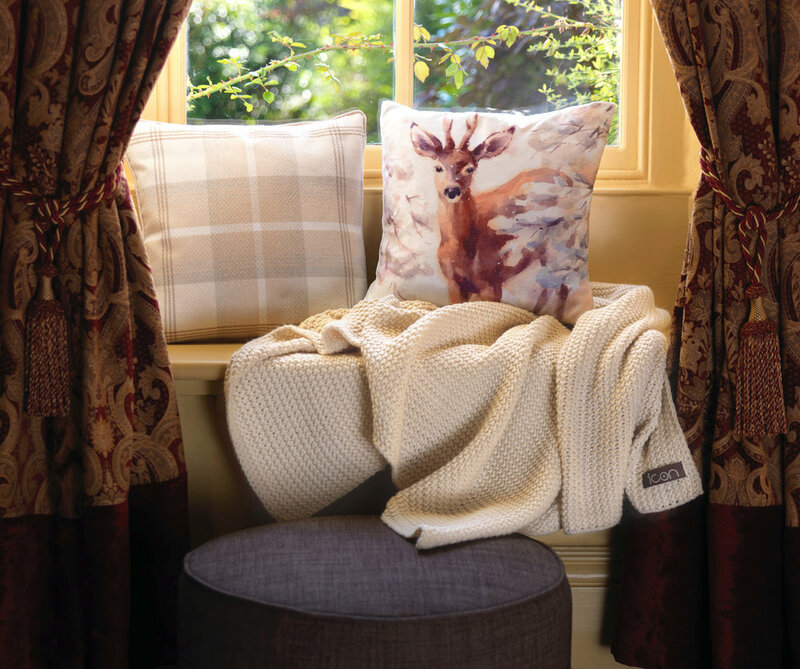 Layer soft furnishings, such as blankets, cushions and throws for the ultimate snuggle corner. Eating out in Denmark can be expensive, and the Danes often prefer to socialise at home, especially during the cold winter months. Nothing beats hjemmehygge (home hygge) when it comes to meeting with friends. 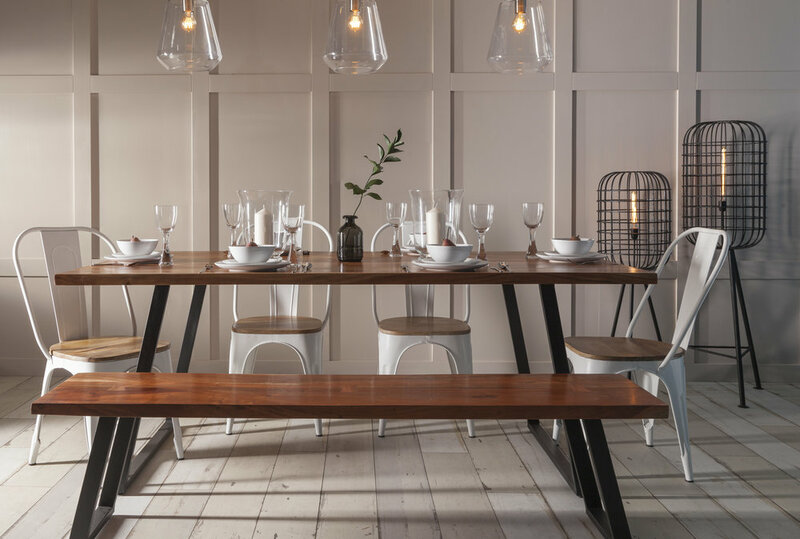 A long table with bench seating ensures that you can fit everyone in. Bring in chairs from other rooms too. Mismatched seating brings a charm of its own, so avoid being too match-matchy with your table arrangement. The Danes have a laid-back, casual approach to their home decor. Soft greys, muted blues and barely-there creams dominate the subtle colour palettes, whilst natural materials, layering of soft furnishings, and simple design rule. If you fancy bringing a bit of Scandi- charm into your home this winter, grab yourself some candles and snuggle down until Spring comes again.